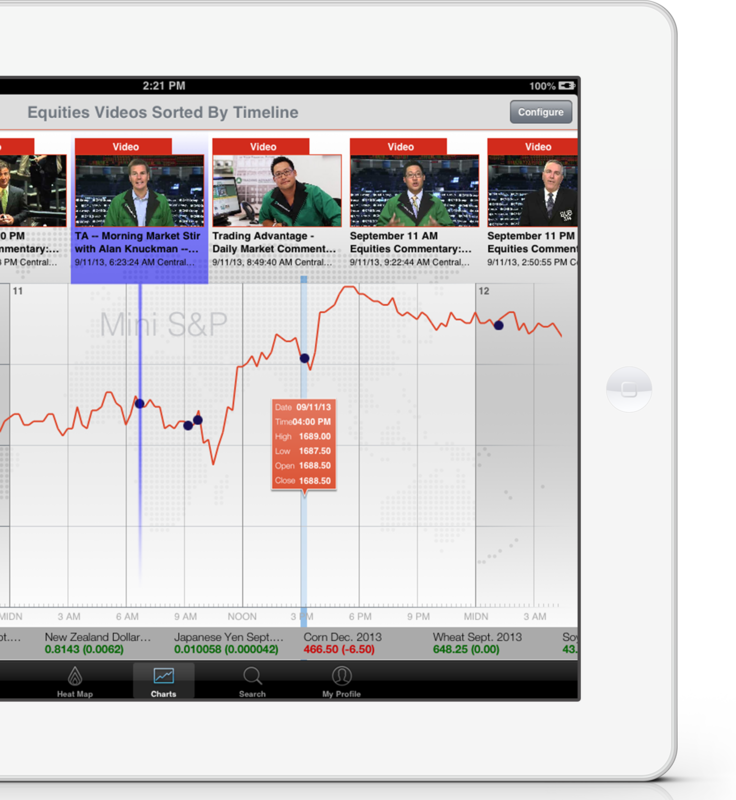 It provides a one-of-a-kind online video aggregation and data information center for the financial professional and trading communities. Our intuitive app allows you to curate content around chosen topics via an easy to read interactive dashboard. Search through what’s being said about the markets by instrument, date, and more in a clean uncluttered viewing environment. 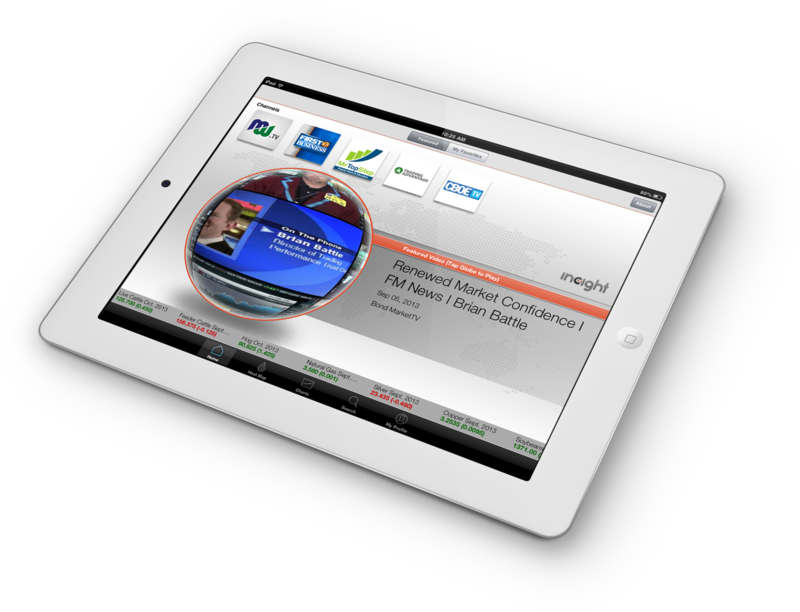 InCightTV includes an dynamic globe interface to quickly scan top videos with one easy gesture. 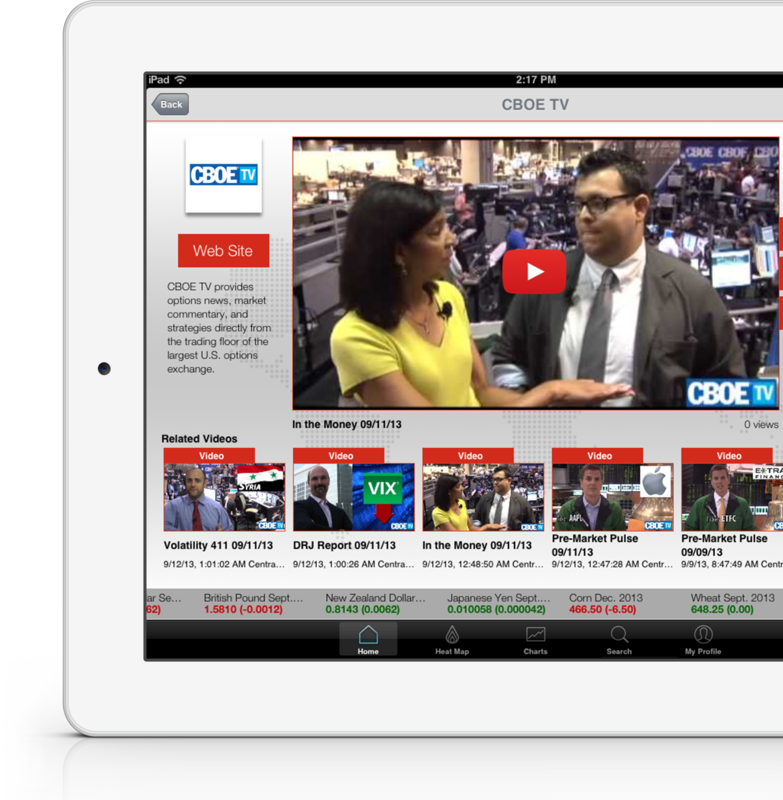 Search and collect the most interesting videos about the financial industry. Organize them into channels and share on various social platforms. 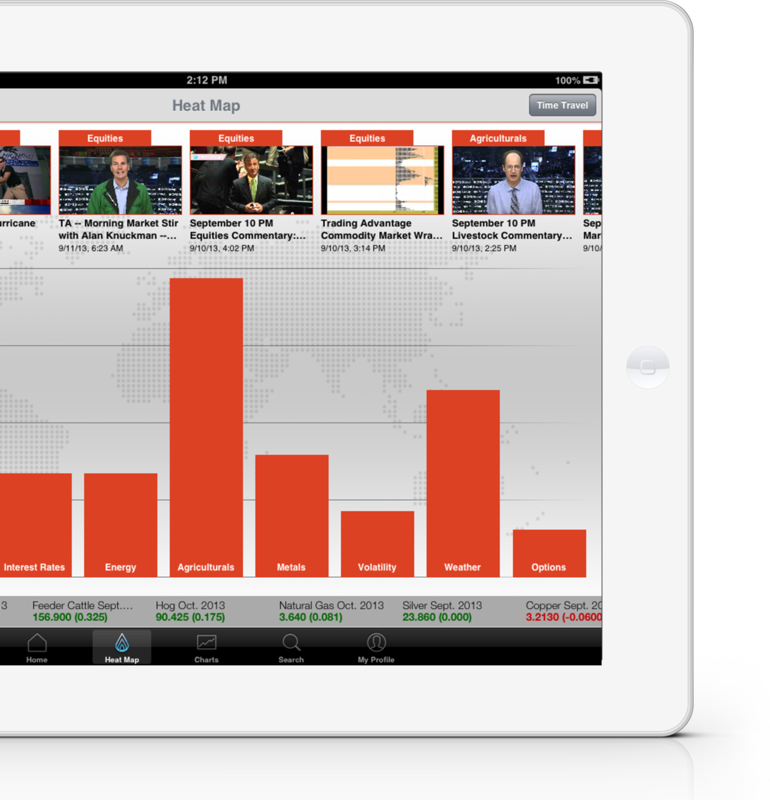 InCightTV offers a heat-map showing the volume of videos discussing an asset class, plotted against an interactive chart of price movement of the asset itself – so you can rapidly see what’s driving the market today. Pop your email in the box and we’ll let you know what’s new with InCightTV!